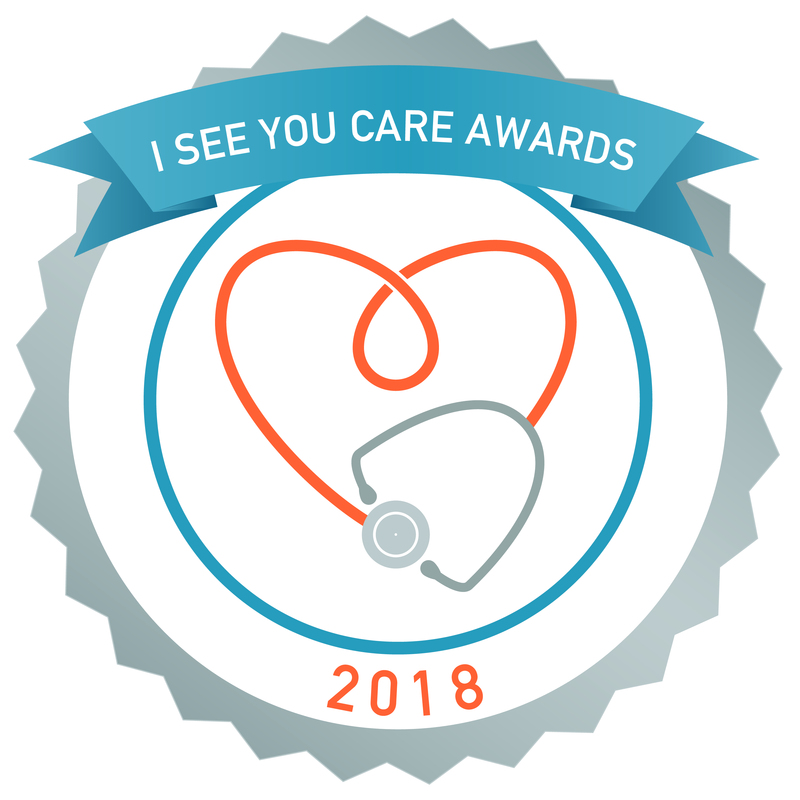 Advanced ICU Care, the nation’s leading provider of high-acuity telemedicine services, today announced the recipients of the company’s third annual I SEE YOU CARE Awards. The accolade honors hospitals and individuals who embrace and strengthen the collaborative relationship between bedside providers and Advanced ICU Care’s intensivist-led remote care teams to provide the gold standard of care to the hospital’s most critically-ill patient populations. Established in 2016, the I SEE YOU CARE Awards celebrate the dedicated efforts of the company’s tele-ICU partners that leverage the telemedicine collaboration to truly make a difference in the lives of patients and their families. Winners are selected from nominations drawn from Advanced ICU Care employees and its partner hospitals in 25 states. 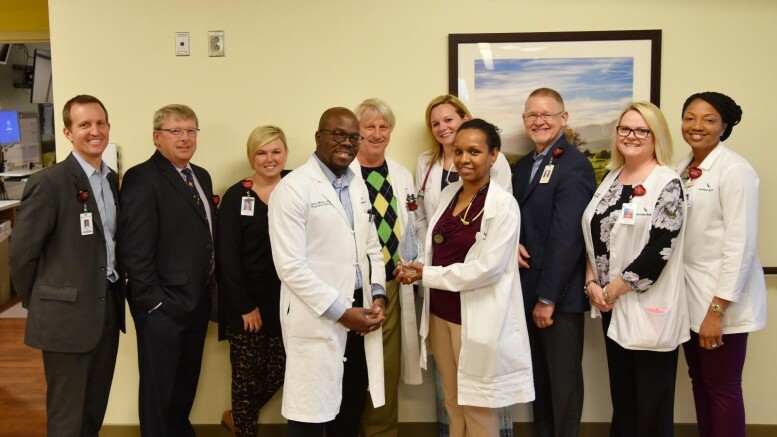 This year’s awards recognize thirteen recipients in five categories – clinical program administrator, hospital, nurse, physician and a newly added category, patient story. Award winners included four hospitals and nine individuals. Each recipient was honored with an award presentation and a donation in their name to their hospital’s foundation or a foundation of their choice. Advanced ICU Care treats more ICU patients and saves more lives than any other independent tele-ICU provider in the nation. Our clinical response platform leverages U.S. board-certified clinicians, nine technology-enabled care centers and sophisticated connectivity and diagnostic technology to deliver 24 x 7 x 365 clinical expertise and proven clinical results to patients in more than 65 hospitals nationally. Serving a large, loyal and growing cohort of ICU patients, families, providers, hospitals and hospital systems since 2006, and adding in-patient telemetry monitoring services in 2016, the Advanced ICU Care team is proud to serve as a leader in telemedicine and honored to partner with our clients in defining and delivering the best of acute care to the patients we serve together. To learn more about our story, visit http://advancedicucare.com/.